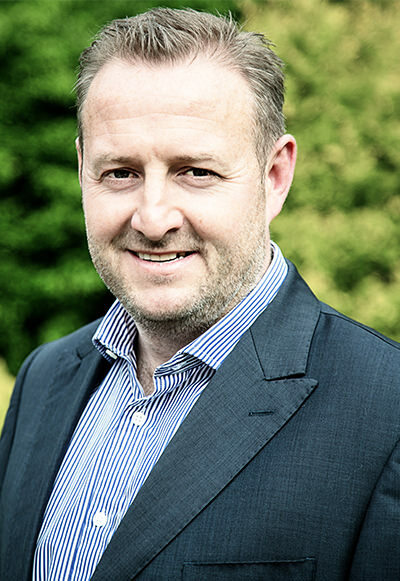 Matt has over 20 years experience of working within major PLC house builders, with his last role being Land and Planning Director at CALA Homes (Midlands), which he held for a period of 9 years. Over this period Matt has gained an extensive knowledge of the requirements and mechanisms of the major house builders and during his time at CALA grew the land bank to in excess of 2,000 plots from a relative standing start. Matt played a key role in CALA developing their name in the Midlands strategic land market after CALA had made the business decision to remove itself from the saturated city centre market. Matt’s network of contacts is far ranging; in the past he has utilized these to help facilitate unlocking problematic sites by gaining the support of senior leaders and politicians within Local Authorities.